This topic has 6 replies, 2 voices, and was last updated 9 months, 3 weeks ago by Joe (G.W.N.S.). I haven’t seen much coverage of this sight. 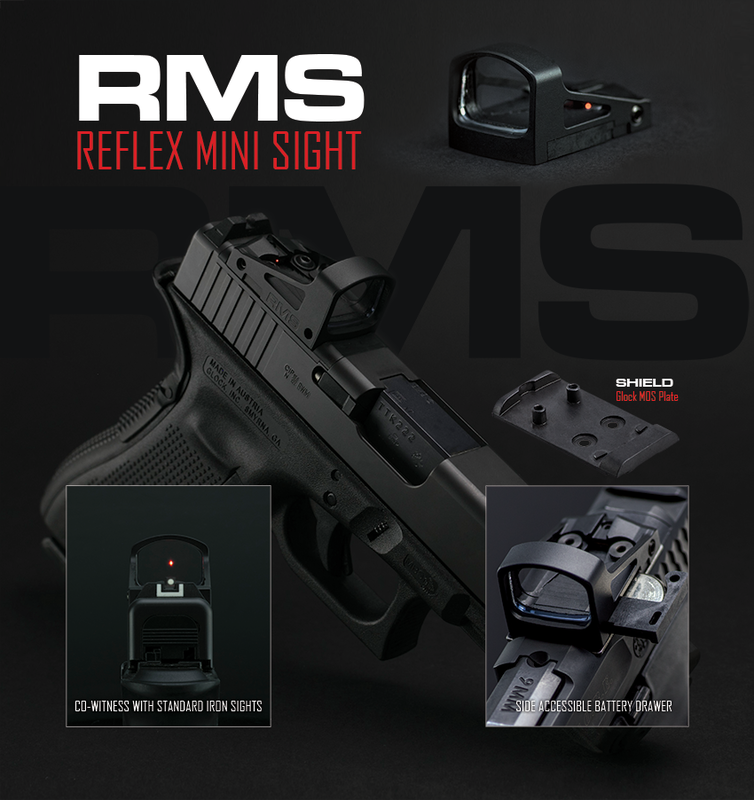 Shield Sights is a company producing the RMS – Reflex Mini Sight and others. In recent years we have built Mini Red Dots for companies including JP Rifles (JPoint) & Trijicon’s REDDOT, marketed under their own brands. It sits low enough on a Glock MOS to use standard sights vice suppressor sights. 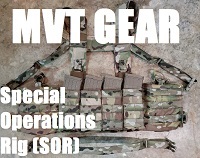 Priced at $430 USD from the UK or $399 from Brownells(out of stock). Some anecdotal reports it isn’t as robust as say a Trijicon, but maybe worth the trade off for compact size and weight savings even if true. I have no hands on experience, but I am happy to see a company pushing for even a smaller package. So at the least worth watching. 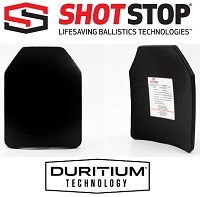 There is a RMSc version of the extremely popular RMS is a slimmed down version of the RMS designed to fit on single stack pistols such conceal carry handguns such as the Glock43, Smith & Wesson shield and the 1911. For comparison here are the Trijicon RMR dimensions and weights. 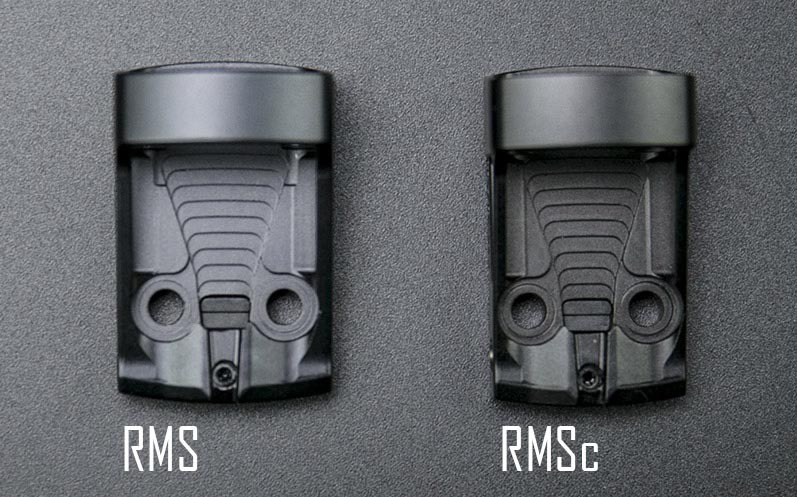 Consider the comparison between Shield RMSc and Trijicon RMR. 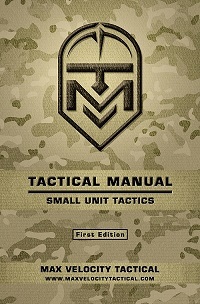 The RMSc is half the weight, 6 mm less length, 7 mm less width, and 3 mm less height. Is this reduced size and weight important? Like many things, it depends on your application and preference. With these does your slide have to be milled? If so, is anyone doing it in the US being as these are from Britain? With these does your slide have to be milled? Depends on application, but there are many already doing such machine work. 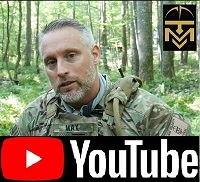 The RMS has been in the marketplace for almost 2 years and has the same footprint as the JPoint (manufactured by Shield for JP Rifles). The RMSc is new for 2018. Remember I am not necessarily recommending this Shield series of sights, but am happy to see a further reduction in size. Since I wasn’t aware of them until recently and like the concept, thought others maybe curious. I am considering purchasing one. At the least they may help push the development of smaller products by other sight makers. Remember that while these are new under their own brand name, they are not new. 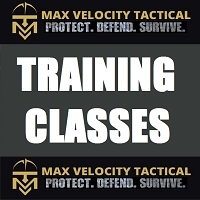 Sold under other brand names for many years, you may know the Shield Mini Sight as the Firepoint, Tasco Optima, Trijicon RedDot or JPoint. U.K sightmaker Shield Sights is releasing a hangover cure for slimline, subcompact pistols. 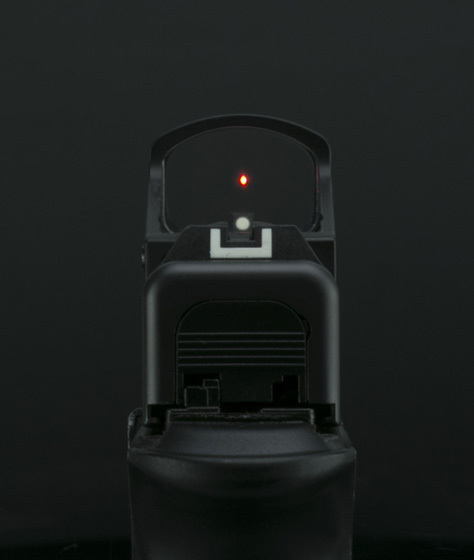 We’re not talking about a handful of aspirin and a gallon of water, but a compact version of the RMS mini red dot sight called the RMS-C. It’s designed to fit the latest batch of defensive pistols, such as the Glock 43 and Smith & Wesson Shield. The narrower MRDS is also the perfect width for a 1911 slide.